He chooses his words carefully, and in fact, it is in order to find the right words to talk about his pointillist and labyrinthine recording. F/LOR shells images to talk about sounds. Prints, landscapes, atmospheres. For him, the practice of music has a link to childhood and he talks about his daily searches on its machines, which he calls ‘ my toys ‘. 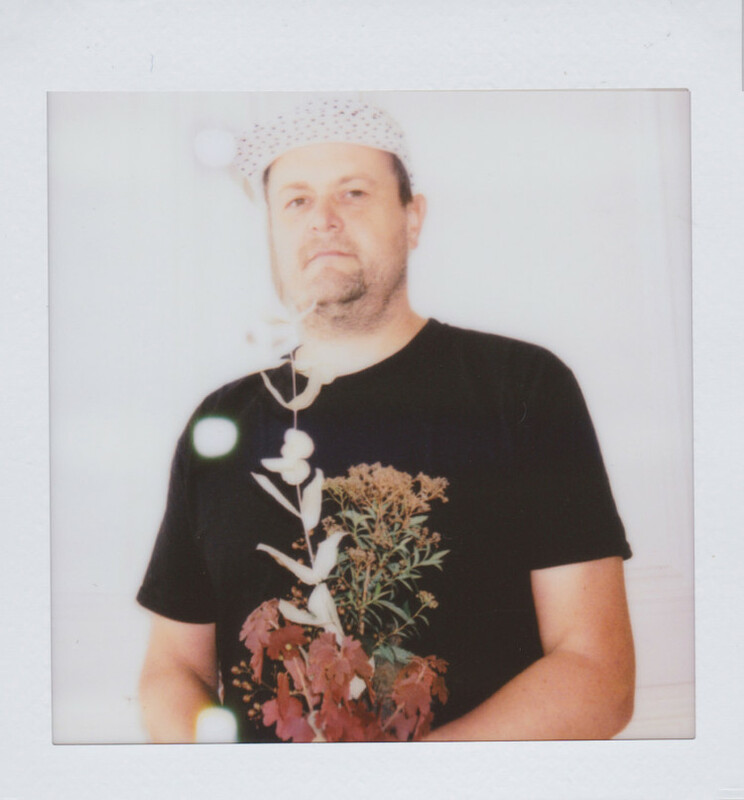 He talks about his affection for digital mixed constructions as well as for its 8bit grain analog delay or fuzz pedals. In 1999, during a workshop of instrumental composition for a group of broke rappers in Cuba, he acquires his first sampler / sequencer. One machine to draw the outline of a teeming world and the economy of it. This is without any doubt at that time that his work of sound collector first started. He also cites as a reference the invitation of the Quai Branly to NLF3 in 2012, where he digged and mixed the sound archives of world music, and the sense that these treasures gave to his personal research: the minimalism of shapes can detail a sacred territory, intimate a new language. He speaks animatedly about his attachment to nature, to its relief, its changes, its lights, and here we are listening to an album of electronic music where everything is texture: metallic rustling, wooden blocks, bright resonances, breaths, narratives, invitation to trance like introspection. He composed small pieces. Like sentences, he made them match, then worked on the overlay, the melt. It was a matter of finding their place, let them express their meaning. 9 unique pieces made of sound patterns as a single abstract narrative. 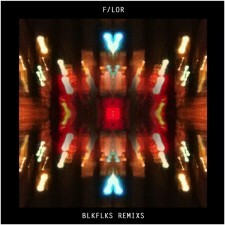 F/LOR was one of Prohibited label cofounders, a Paris based label that haunted the noisy researches back in the 90s. He was also the concentrated ears for Dirty Three, Yann Tiersen, Shannon Wright, among others, for whom he recorded and produced albums. 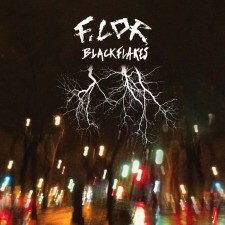 With the “Blackflakes” album the inventive bass player and electronics handyman for the band NLF3, releases his first solo album, inspired by the pioneers of repetitive music (Steve Reich, Brian Eno, Alice Coltrane…), joining the existing electronic activists (Boards of Canada, Flying Lotus…). It revives thereby the home label Prohibited Records.